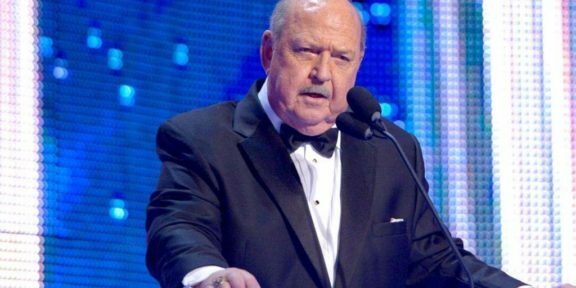 WWE has announced that Hall of Famer Mean Gene Okerlund has passed away at age 76. The iconic backstage interviewer is survived by his wife Jeanne and son Todd. No cause of death was published although he had some health issues years ago. He underwent two kidney transplants – in 1995 and 2004 – and also had a swollen arm due to the chronic kidney disease. Okerlund had a long, fantastic career in the business that started in 1970 for the American Wrestling Association where he spent over a decade there before moving to the WWE. In 1984, Okerlund joined WWE and became one of the industry’s top backstage interviewers, having several memorable highlights with the likes of Hulk Hogan, Randy Savage, The Ultimate Warrior, and others. 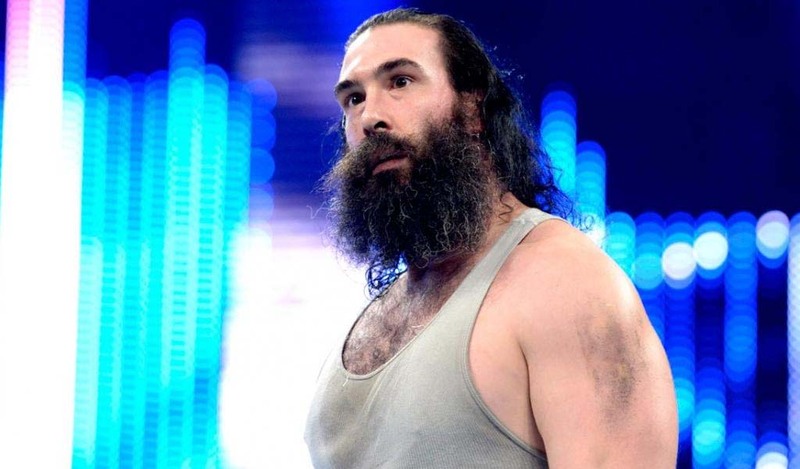 He also hosted several WWE shows during his career there. In 1993, Okerlund moved to WCW as the promotion started to give more competition to WWE. 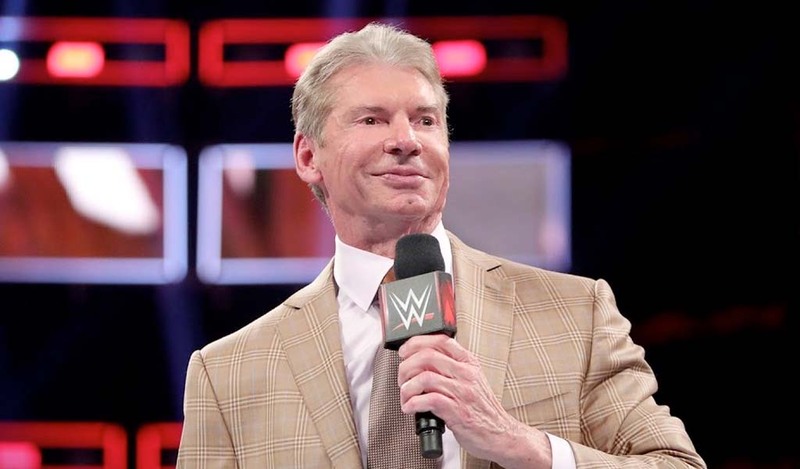 He stayed with WCW until the company was sold to WWE in 2001. 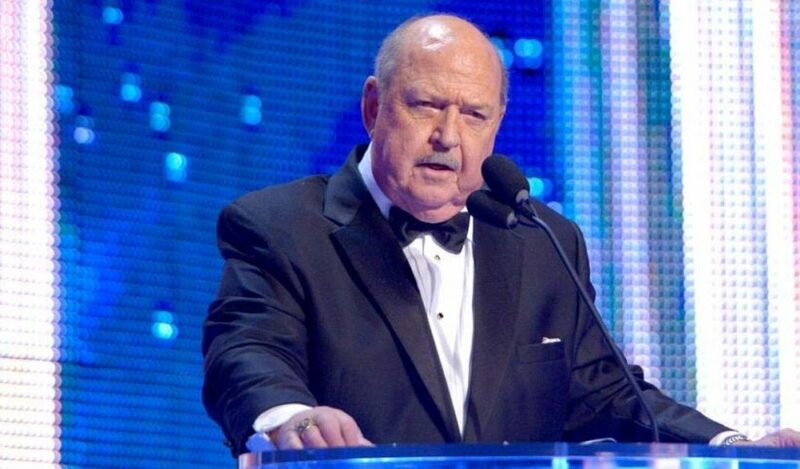 Okerlund was inducted into the WWE Hall of Fame in 2006 and made sporadic appearances for the company before rejoining WWE hosting some shows. 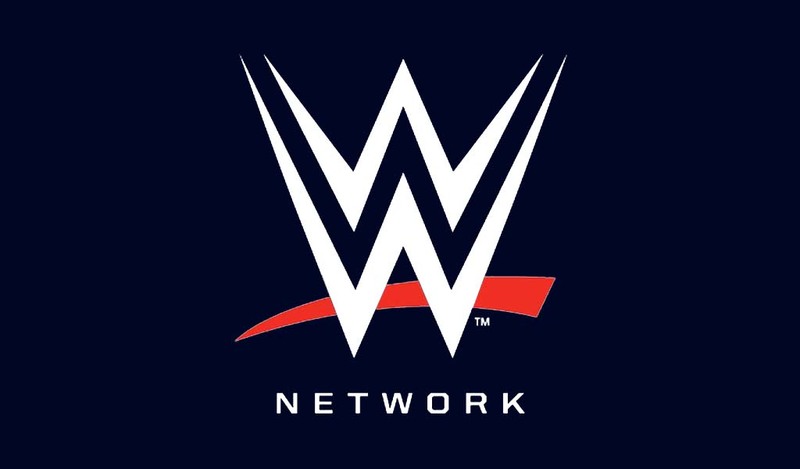 He was one of the cast of the WWE Network series Legends House and last appeared on WWE TV during the 25th anniversary episode of Raw interviewing AJ Styles.